Kolejny konkurs pt. "Kolory Jesieni"
We would like to announce a city photo contest on our fanpage. We hope that it will be a lot of fun for you. Good luck to all the participants! 1. 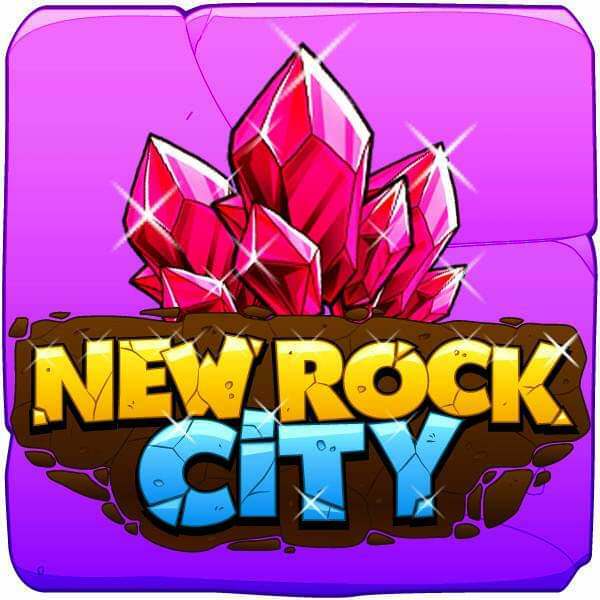 To take part in the contest is necessary to ‘like’ our New Rock City fanpage and share this post as an public. 2. Each participant will need to have the copyrights to their city photo. 3. Each participant can add only one photo. 4. Photos must represent the contest’s theme. Before taking a photo, participants should collect all the profits and try not to include the taskbar and friends on the photo. 5. We reserve the right to remove city photos and comments that are not related to the contest. If we detect unfair behavior - the author will be disqualified. 6. Participants have to add their city photos in a comment under this post. The participants' data will be kept anonymous, excluding name and surname. Adding a photo on fanpage means you are agreeing to publish your name with your contest entry on our fanpage. 7. Admins will choose 4 winners. 8. One person can’t win two rewards in one contest.